Roughly 40 per cent of all mothers in South Africa are single parents. While there’s no clear explanation why so many mothers are raising kids without their partners, the financial struggles of single mothers are well-documented. The vast majority are unable to adequately provide for their kids’ food, education, health, and housing. This is why loans for single moms are such a life-changing credit facility. They enable single mothers, most of whom have no employment income, to access funds at friendly rates. Read on to learn more about the benefits of personal loans for single moms. Obtaining a personal loan from a bank can be a difficult process, especially if you don’t meet the lender’s requirements. 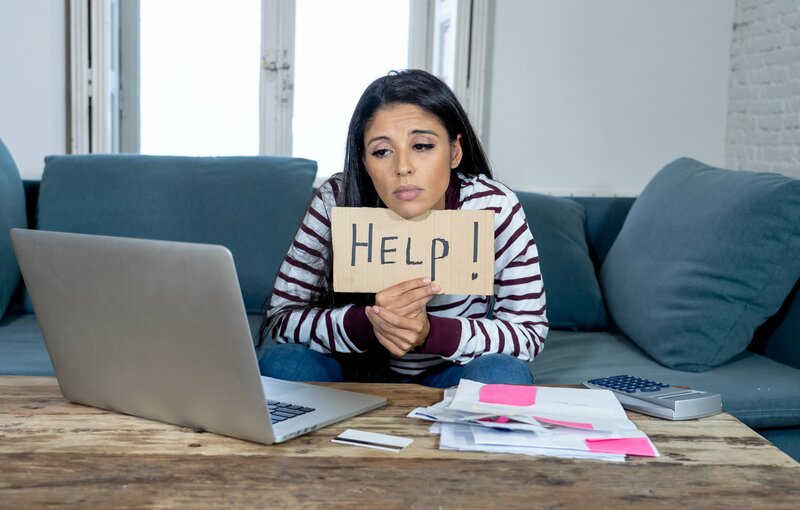 As a solo mom without an adequate income and many financial responsibilities on your plate, you probably have bad credit or no major assets to your name. Essentially, this disqualifies you from most traditional loans. The good news is personal loans for single moms are tailored to the typical circumstances of a single mother. Lenders know how hard it is to raise kids on your own, which is the reason these loans have more lenient requirements. It’s not that emergencies don’t happen to other people, but for single mothers, an emergency can have devastating consequences. Maybe your child falls ill and needs critical care, your car breaks down or you’re facing rental eviction. Regardless of your specific emergency, you need money, and you need it fast. If you don’t have a rainy day fund, what do you do? You could go in for a bank loan if you have an income and good credit, but those take days to process. The right thing to do is apply for a personal loan for single mothers. These loans typically have quick turnaround times, so you’re confident of accessing funds to sort out your emergency before it gets out of hand. Having bad credit is nothing to be ashamed of. If anything, about half of South Africa’s 24 million credit-active consumers have bad credit. However, bad credit can make your life difficult. Besides getting rejected for traditional loans, bad credit can make it hard for you to rent a house in good neighbourhoods. So, how do you build your credit? There are many strategies of improving your score, but they all revolve around maintaining a positive payment record. A personal loan is a good opportunity to build this record. As long as you make timely repayments, your credit score will gradually improve. Whether you’re a single mom by choice or circumstance, there’s no doubt it can be a challenging spot to be in. If you’re in financial hardship or looking to find financial independence, personal loans for single moms can help you reach your goals. What’s more, you don’t have to look far and wide to find the loans. Just use our platform to apply for a loan and let’s do the rest!